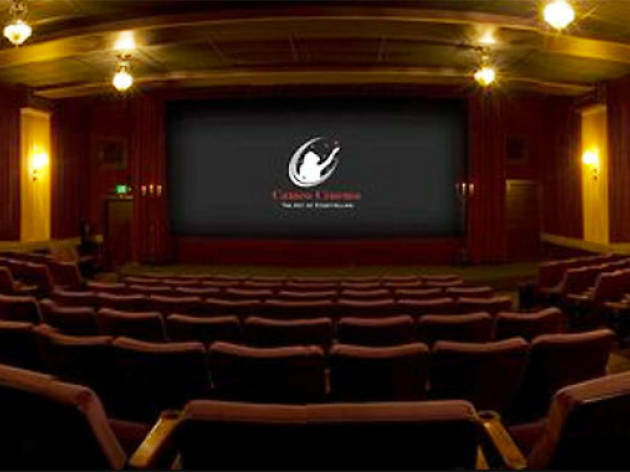 Take a break from wine tasting and settle into a screening room at the Cameo Cinema in St. Helena, an independent movie theater built in 1913. You can bring your own bowl of popcorn to score a discount on tickets, but they also sell Fiorello’s gelato if you’re looking for something on the sweet side. 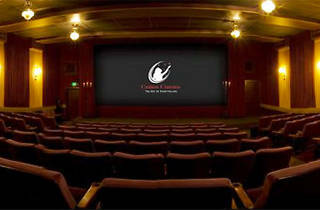 The seats are roomy and comfortable, and the screenings are a mix of mainstream and more obscure movies.